Buying a used car is no easy feat. Once you manage to get to the dealer, see the inventory, take a test drive, and finally make your decision, the hard part starts – buying the car, and taking it home. Settling on a used vehicle can seem like a gamble to many of us, with a lot of buyers taking a vehicle home without the assurance that the car is in top quality condition. But times have changed, and dealers and automakers everywhere have found a new way to give customers peace of mind when it comes to choosing a used car: Certified Chevy Cars. For many used car shoppers, the world of certified pre-owned cars may seem hazy and confusing, at best. But fear not – the reality is actually quite simple, and Chevy is working tirelessly to keep it so. If you’re a Chevy lover and you’re searching for a quality used Chevy, there’s simply no better option than Certified Chevy Cars, available at your nearest certified Chevy dealer. 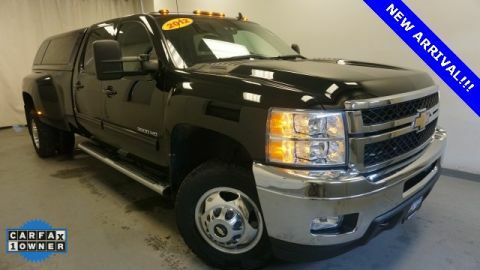 These Certified Chevys come with all the protections, guarantees, and benefits that shopping certified pre-owned brings with it. Here’s a quick rundown on everything Certified Chevy buyers can expect from their cars, and a good idea as to why buying a Certified Chevy might be just the solution to your used-car-shopping problems. When it comes to buying Certified Chevy Cars, trucks, or SUVs, you’ll find no better place than DePaula Chevy. 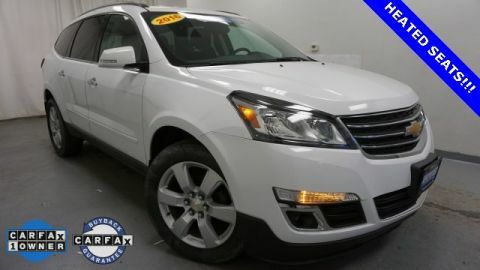 The broad selection of certified used cars means you’ll be able to find something for everyone. The best part is, the benefits of a certified pre-owned vehicle aren’t bound to a certain model — they’re brand dependent. So regardless of what type of CPO vehicle you are looking for, you’re guaranteed all the perks GM has to offer. Just like deciding which vehicle you are going to buy, it’s also important to decide where you’ll get that vehicle. 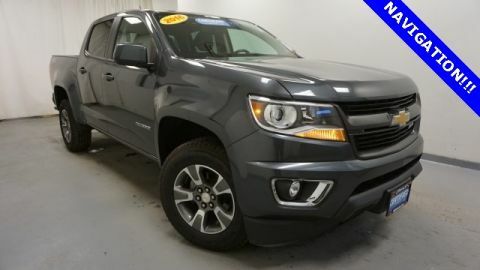 The reason DePaula Chevy is the best is because we have special offers that make the already great value of CPO vehicles even greater, and provide customer service like no other. Let’s not forget about that excellent selection of CPO vehicles though. 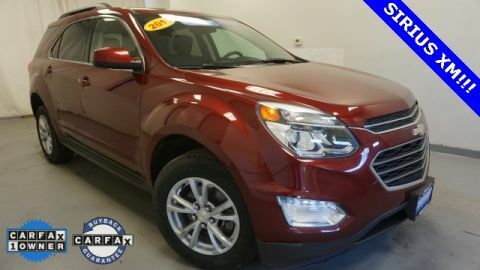 In particular, the 2014 Chevrolet Silverado 1500 Work Truck, 2014 Chevrolet Equinox LT, and 2015 Chevrolet Cruze 1LT are all great deals, and prove that DePaula Chevy truly does have something for everyone. 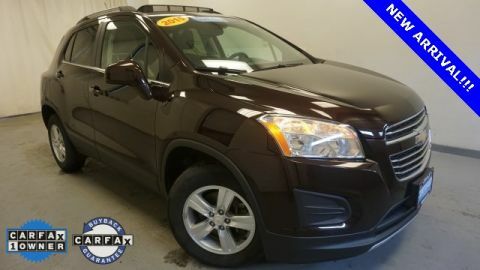 If you’re ready to end the madness of the traditional used car search and get yourself into a high-quality Certified Pre-Owned Chevy vehicle, there’s simply no place better in the Albany, NY area to do so than DePaula Chevrolet Used Cars. At DePaula – one of the region’s premier dealers of Certified Chevys and five-time winner of the GM Dealer of the Year Award – you’ll find excellent quality Certified Chevys at prices that the competition just won’t be able to beat. 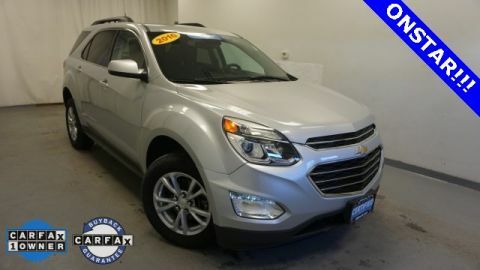 So head on over to DePaula and check out a Chevy for your very own – and don’t be surprised to find yourself converted to the ways of the Certified Pre-Owned Chevy. Choosing a Certified Pre-Owned Chevy means choosing confidence in your new vehicle. It means knowing you’re getting a great deal, and driving off the lot with the certainty that Chevy is behind you every mile of the way. That’s because Chevy offers some of the industry’s best warranties and advantages to Certified Pre-Owned buyers, letting you drive with peace of mind that if something goes wrong with your newly-purchased car, Chevy will step in and make it alright again. These are the benefits that buyers just don’t get from private sellers or independent dealers. Those who choose a Certified Chevy will receive some of the finest warranties in the business – specifically, two that make a big difference to used car drivers. The first is Chevy’s 12-month/12,00-mile Bumper-to-Bumper Limited Warranty, allowing you the peace of mind that any defect related to materials or workmanship will be covered and repaired without any additional cost to you. Drivers will also receive Chevy’s 6-year/100,000-mile Powertrain Warranty, keeping your engine and all your car’s most important internal workings in top shape long after you’ve left the lot. These warranties come with all the security of Chevy’s promise, and won’t be found on any other vehicle except a Certified Chevy. Drivers of Certified Chevy cars will also receive an impressive 6-year/100,000-mile Roadside Assistance Package to match their Powertrain Limited Warranty, meaning you can be sure to get the help you need without the fear of being stranded on the highway with a broken-down cruiser. Each Certified Chevy comes with Courtesy Transportation standard with the Powertrain Limited Warranty, meaning you can even get a ride home with no worries. And if your pre-owned Chevy does happen to kick the bucket right after you leave the lot, no fear – Chevy offers a 3-day/150-mile Vehicle Exchange Program to help you get back on the road in no time. 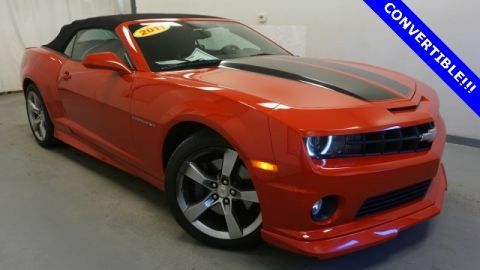 Of course, the best way to avoid any major malfunction with your pre-owned vehicle is with consistent, reliable upkeep. But when it comes to keeping up with maintenance, many drivers simply can’t remember, or don’t want to pay for regular service. That’s why Chevy offers an exclusive 2-year/24,000-mile maintenance program, allowing for automatically scheduled maintenance visits with two included in the price of your vehicle. That way, you can keep your car running strong without breaking the bank or forgetting to set up an appointment – all thanks to Chevy. When it comes to the pre-owned car market, few possibilities strike more fear into the hearts of buyers than the risk of buying a lemon. Buyers should look left and right for some kind of assurance that the used vehicles they’re about to buy are in top working order, but for many consumers this is simply an impossible task. 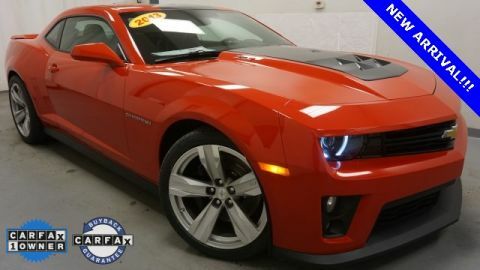 That’s why Chevy took some of the work out of avoiding lemons with Certified Pre-Owned Chevys, each of which come with Chevy’s assurance that all major problems have been addressed long before you hit the road. 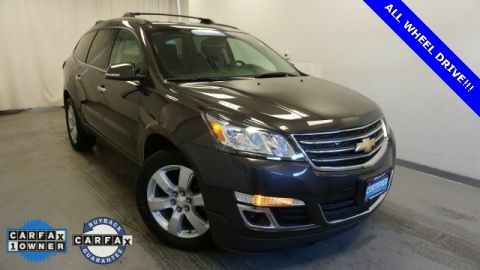 First off, not just any vehicle can be a Certified Chevy – unless it falls within the past five model years, has no more than 75,000 miles, features a clean title, and passes a free CARFAX vehicle history report, it can’t be certified. Luckily, this means you can always expect a Certified Chevy at a certified dealer to meet these basic qualifications, meaning you’re less likely to be tricked by a car that’s much more worn than it may seem on the outside. 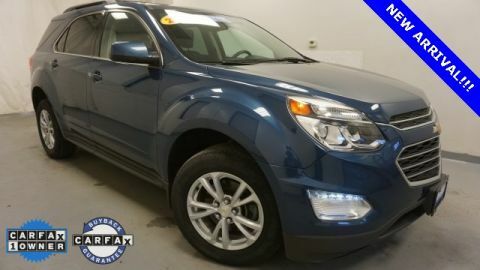 And as with any pre-owned certification, Certified Chevys receive a thorough inspection and, if necessary, a full reconditioning for any part of the vehicle that needs upkeep. That way, you can drive off the lot with the confidence that your Chevy is ready for the long haul – and if anything does happen unexpectedly, you warranties are there to cover you. Chevy will also provide each certified car buyer with a free CARFAX report, alerting you to any prior accidents or extensive repairs before you buy. 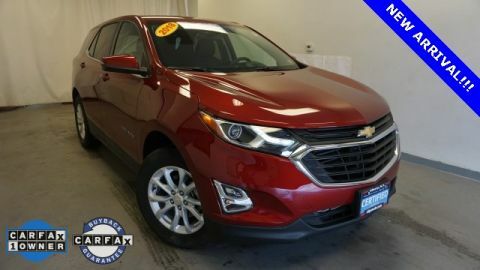 So in the midst of a market filled seemingly to the brim with less-than-suitable models, it’s not hard to see how choosing a Certified Chevy can help eliminate a lot of the worst choices for you – and open the door to the best used Chevys you’ll find on the lots today. When you choose a Certified Chevy from a Certified Chevy dealer, you’re getting more than just the best price on an excellent vehicle – you’re saving in the long run as well. That’s because by choosing certified pre-owned, you’re gaining what Chevy estimates as $2,800 in built-in value, including everything from the stellar warranties to the exclusive benefits like CPO maintenance and the Vehicle Exchange Program. Plus, you’ll gain some benefits you may not even have expected, like a three-month trial of OnStar services with the OnStar Guidance plan to navigate you home safe and OnStar Emergency Services to respond instantly in the event of an accident. 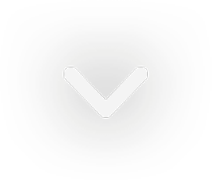 Buyers may also be delighted by a three-month trial subscription to SiriusXM Satellite Radio, allowing everyone to blast high-quality audio wherever the trip may take them. These are the benefits you just won’t get from an independent dealer or a private seller – and few benefits come so easily enjoyable as those you’ll get from Chevy. Before we explore what makes these three specific certified chevy vehicles a great buy, let’s take a look at some of the benefits that GM provides. Before certified pre-owned vehicles, there were only two buying options: new and used. Now there is a middle option, and it provides buyers with more value for fewer dollars compared to buying a non-certified used car. Depending on the deal you get — and the model — it’s even possible to get more value for your dollar when compared to the price of the new version of said model. Adding on to this value are warranties and maintenance plans. Typically, these are rolled into the deal, and vary between manufacturers. GM has a free 12 month/12,000 mile bumper-to-bumper limited warranty, an exclusive CPO Maintenance Plan, and (up to) a 6-year/100,000-Mile, $0 deductible, fully transferable, Powertrain Limited Warranty. Which means in the highly unlikely event that something goes wrong, we’ve got your back. With a certified pre-owned vehicle, you have peace of mind right off the bat knowing that your used car is under 75,000 miles, within current plus-5 model years, and has no significant or dangerous issues. That’s because all certified pre-owned vehicles (regardless of make or model) go through a multipoint inspection test. What’s unique about certified Chevy cars however, is that General Motor’s brands (Chevy, Buick, and GMC) all go through one of the most detailed and thorough inspections and reconditioning processes in the entire industry. After a vehicle successfully completes this process, it’s allowed to be labeled as a certified chevy vehicle. While the reconditioning process could be considered extensive, the inspection is the real harrowing aspect of the overall process. 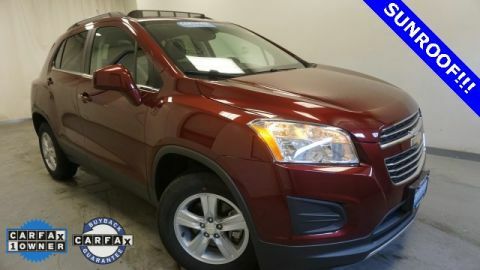 This 172-multipoint inspection test has a certified, expert GM technician inspect the vehicle from bumper to bumper, and check for any issues. If none are found, it’s simply moved through and is now considered in like-new condition. Alternatively, the vehicle might have one or two things wrong with it. If that’s the case, the technician will repair it. Now, take that multipoint inspection we discussed and give that certified title to the longest lasting and most dependable pickup truck on the road — and what do you get? A truly reliable and secure used purchase, that’s getting you more value for your dollar than you realize. While to you it’s more about paying for that peace of mind, for DePaula Chevy it’s about giving you a great deal on a used vehicle that’s in like-new condition. 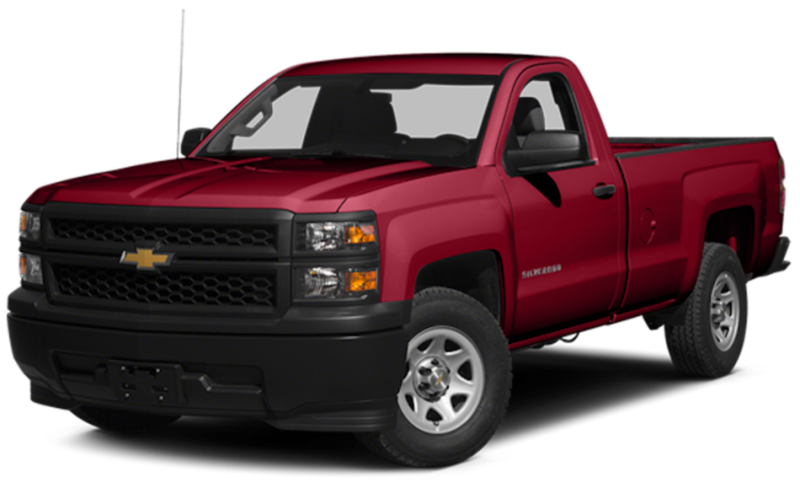 Consider this: a 2016 Chevy Silverado 1500 bare bones base trim is going for a starting MSRP of $27,195. Since the Work Truck is the second trim in the lineup, that means the certified 2014 Silverado 1500 for a price of $20,000 is a great deal. 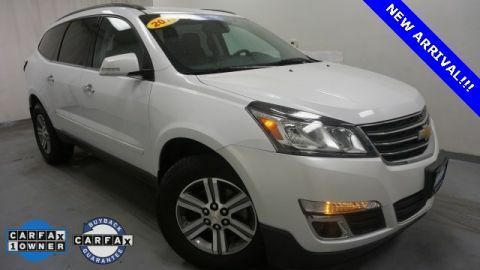 This particular model only has 14,711 miles on it (which might as well count as nothing) and even gets better fuel economy thanks to its EcoTec engine. While it might not benefit from 2016 technology or the minor tweaks (if any) made to the small block engines for the recent model year, it’s still definitely worth it. Speaking of engines: they might not be considered “up to date” by technology standards, but this truck still benefits from a new lineup of more fuel-efficient and competitively powerful engines that Chevy introduced in 2014. The 4.3-liter EcoTec V6 actually produces the same horsepower and lb.-ft. of torque as the 2016 variant, which is 285 and 305 respectively. It also outputs the same fuel-efficiency, which is 18 mpg city and 24 mpg highway. Aiding in the fuel-efficiency, the Silverado also lost some weight for 2014, which means the truck is both lighter and stronger than it’s predecessors. But, it’s still made out of high-strength steel. Which means performance-wise, the 2014 is on par with the 2016. So what’s it lacking? Maybe a few amenities in technology and comfort, and the new look. 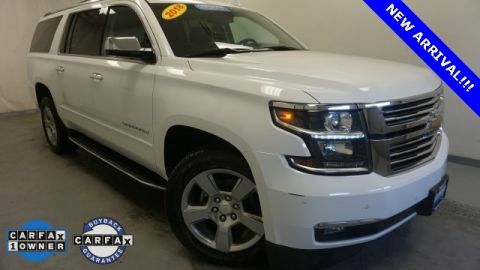 Then again, getting a higher level trim Silverado in like-new condition for $7K less than the starting MSRP of a new base trim Silverado is hard to pass up. Need something more family oriented? 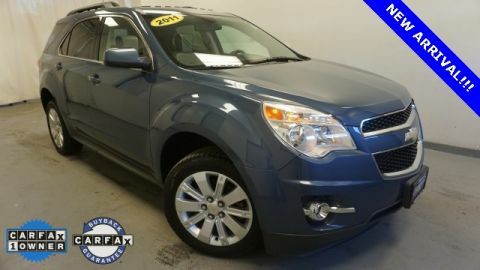 DePaula is offering a 2014 Chevrolet Equinox LT for a great certified price with 74,216 miles. While the mileage is a little higher than the Silverado, it’s still not a concern. 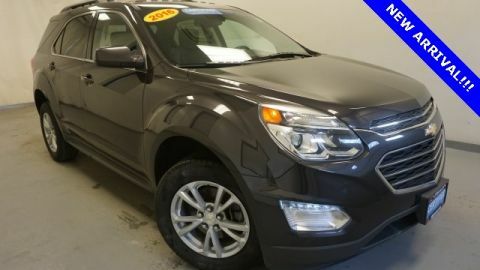 Especially since the price tag comes in at $14,500 — which is almost a whopping $10k less than a 2016 or 2017 Equinox. That’s before considering this is an AWD model, which would increase the cost of the new models even further. It’s a superb value, and the AWD capability is great for the rough winters we get. It also gets 20 mpg city and 29 mpg highway, providing a fuel-efficient alternative to a full-size SUV or a truck with an extended cab. Even though it remains relatively unchanged from the previous year, it retained all the great qualities it’s known for. Such as its stellar safety. 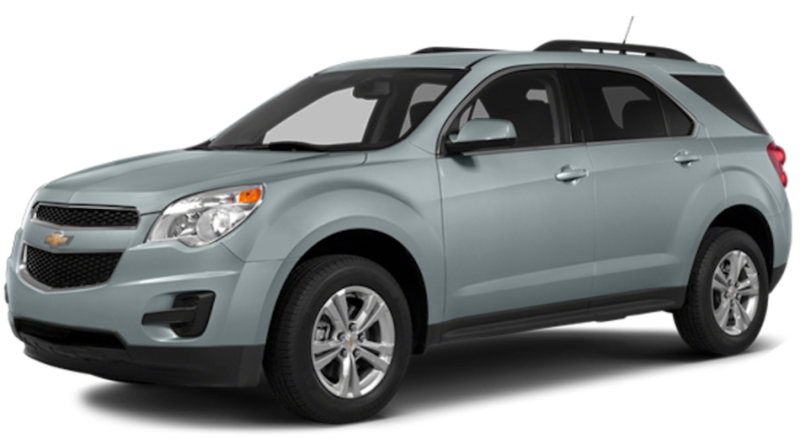 During the IIHS safety crash tests, the 2014 Equinox got a top score of “Good” in all five categories, and the NHTSA gave it a total of four out of five stars. These scores make it one of the safest compact crossovers on the market, and stands out to families for that reason alone. Of course, spacious and comfortable seating is appealing as well. If efficiency is your top priority, the 2015 certified pre-owned Chevy Cruze 1LT with 15,078 miles is a good choice. If the just over $16K price tag of the 2016 Cruze caught your attention, then the 2015’s price of $13,250 is sure to make your ears perk up. It’s about a year old, and is more than $3K cheaper than the 2016 model. On top of that, it’s one of the higher trim levels for the model. Again, meaning the MSRP of a new model would be even more expensive. It’s still just as fuel-efficient, and gets up to 26 mpg city and 38 mpg highway with its EcoTec 1.4-liter SMPI DOHC turbocharged engine. Combine the money you’ll save in fuel with the money you’re already saving on the price, and it makes for one inexpensive and reliable like-new car to own. 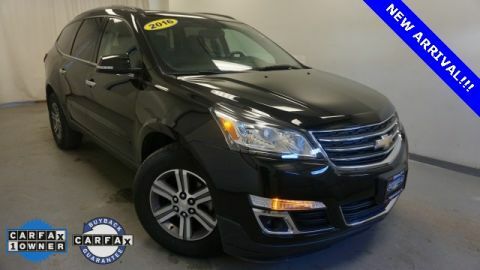 Of course, it has technological goodies as well, such as a complimentary three-month trial of Sirius XM Satellite Radio, rear window defroster, remote keyless entry, and a radio data system. While it may not have the same fanciful features found on the 2016 model, look at the bigger picture: the price is dirt cheap. I suppose you’re wondering why you should buy from DePaula Chevy. For starters, our prices are hard to beat. 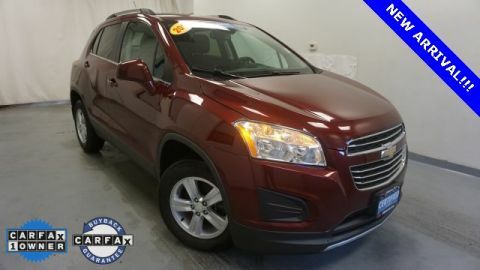 Along with the money you’ll save from buying a certified pre-owned Chevy (compared to the price of a new model), and the estimated $2,800 in value GM provides for CPO vehicles, we also offer specials on our CPO vehicles. That means if you buy from us, you are getting even more bang for your buck. We also offer even more value for your dollar, because when you shop with us you have the opportunity to become part of DePaula’s Preferred Customer Program. This program gets you $250.00 towards the purchase of any new or used vehicle, $25.00 towards service, parts, or accessories, and 5% off any non-warranty maintenance. The extra savings we provide comes combined with customer service like no other. For example, we have shuttle service for when your vehicle is being worked on, and loaner vehicles for when your vehicle will be in the service department for over 24 hours. Not to mention, whenever you get your vehicle serviced you’ll get a free car wash, and we have weekend service hours if you can’t get time off during the week. It’s all backed by a smile from the staff at our dealership, and the DePaula promise that you’ll always find great vehicles at great prices.